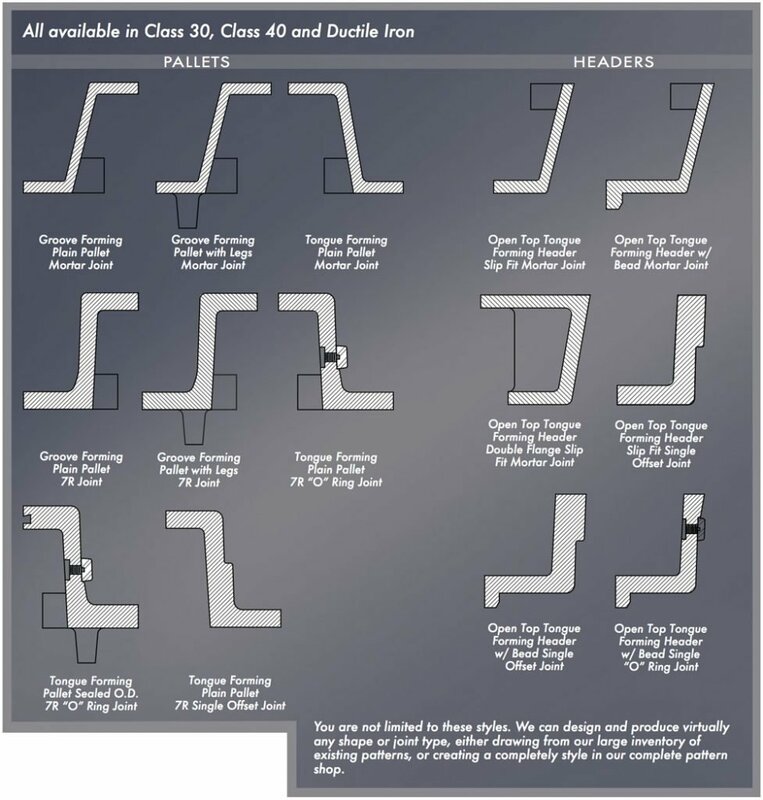 Besser offers pallet and headers for wet cast, dry cast and machine made pipe. We offer a complete diameter range from ID 12˝ – 144˝ (300 mm – 3600 mm) with round, arch and elliptical shapes. 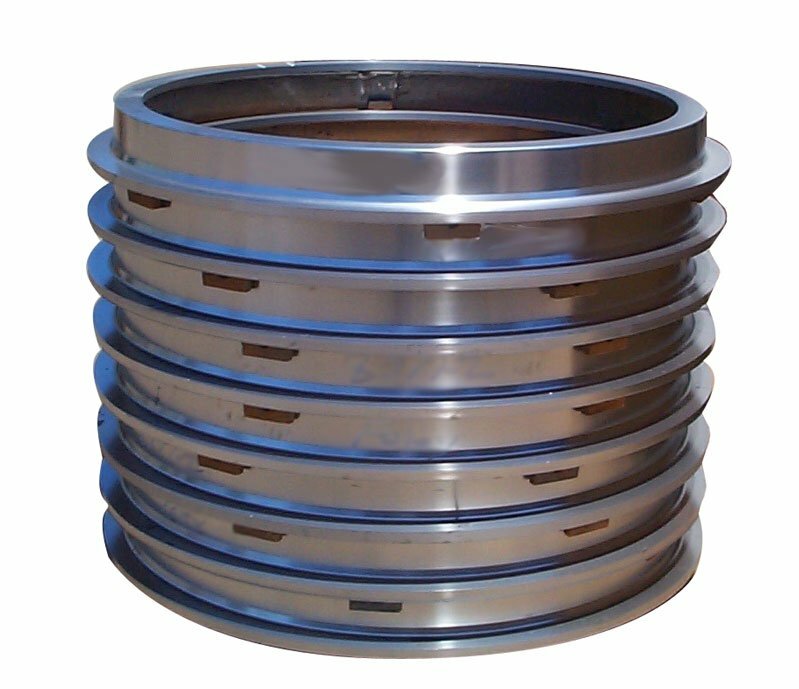 Our joint designs include O-ring, double O-ring, single and double offset, mortar and steel end ring.